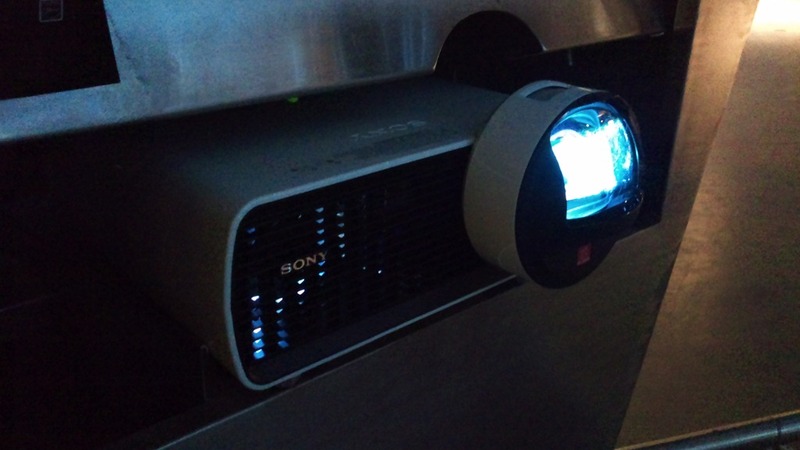 When people talk about projectors the question often asked is how powerful the output is which generally results to readability even when the environment around the projection screen is bright as well. One overlooked aspect, which is really very important, is the distance at which the projector displays its maximum output scale. This particular projector is different in this aspect. Short throw projectors reach the maximum output scale quickly through a convex lens housed in front of the unit. This convex lens can be reoriented to allow the projector to be mounted in multiple configurations and still retain the straightness of the projection. Within around 1 meter only, the display can reach an equivalent of 50 inches to a maximum of twice that. A number of these units are currently being utilized inside the very soon to publicly open Mind Museum in Taguig. You can probably consider something similar should you require a projector for a tight space or with a configuration that requires it.